REM Learning Center is dedicated to quality early childhood education. 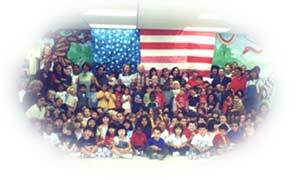 We have been providing a quality preschool education to the children of Miami since 1982. REM holds a Gold Seal and is accredited by the National Association for the Education of Young Children (NAEYC). 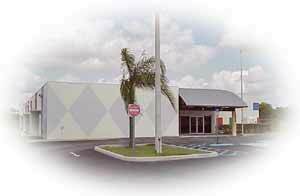 REM Learning Center was named after two children, Ryan and Eric Moreno who inspired their parents to begin a creative learning center for small children. We are dedicated to providing a good quality education and nurturing environment for all children. While recognizing them as what they are...Children. To be a leading quality preschool. 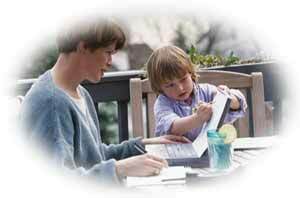 Providing a developmentally appropriate and caring environment for all children at an affordable cost to all parents. To provide quality child care, in a cost effective manner, with knowledgeable and educated teachers in a nurturing, loving, caring and developmentally appropriate environment. Creating a strong and stable organization, by utilizing a coherent curriculum, with child initiated play in an appropriate setting, where child, teacher, parent, and director jointly develop a trusting relationship to develop our most important resource "Our Children". We believe that education builds not only for the present but for the future; not merely for the self but for the society as well. The most important and informative years are the first six years, and our goal is with the total child-building block upon block of all area of the child's developmental growth in a supportive and comfortable environment. Our everyday curriculum is centered around creative activities, developing our goals. The use of multi-sensory activities, numerous art projects, developing fine and gross motor skills, encouraging social and language development, and most important, the respect and consideration for one another are all part of our everyday endeavors.